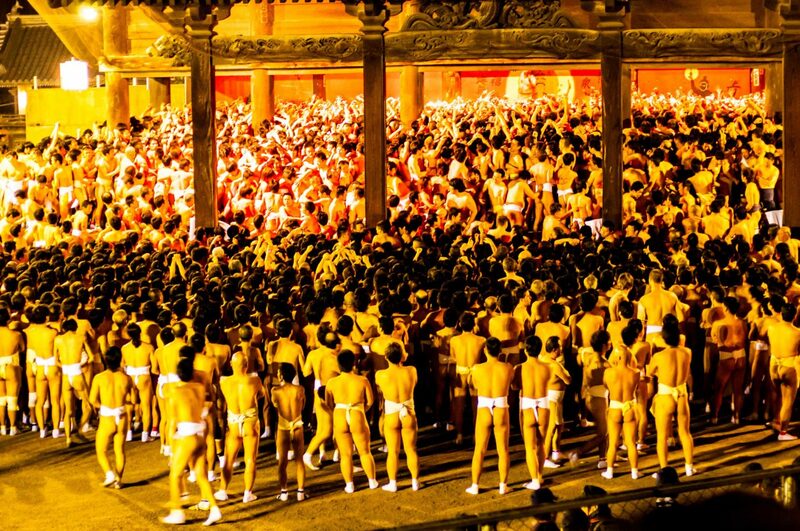 Hadaka Matsuri (meaning ‘Naked Festival’) is a semi-religious competition held at Saidai-ji Temple in Okayama Prefecture, that sees up to 10,000 men in fundoshi loincloths battle it out for the title of ‘lucky man’. The contestants cram into the Saidai-ji Temple where they stand waiting for a priest, some metres above them, to throw a pair of lucky shingi sticks from the window. The aim of the game is to be the first to grab the sticks and thrust them into the masu wooden box. To make the competition more interesting, the lights are shut off just seconds before the sticks are thrown, leaving the men to jostle for the prize in pitch darkness. During the competition, the men are frequently doused with icy cold water to cool their hot tempers. 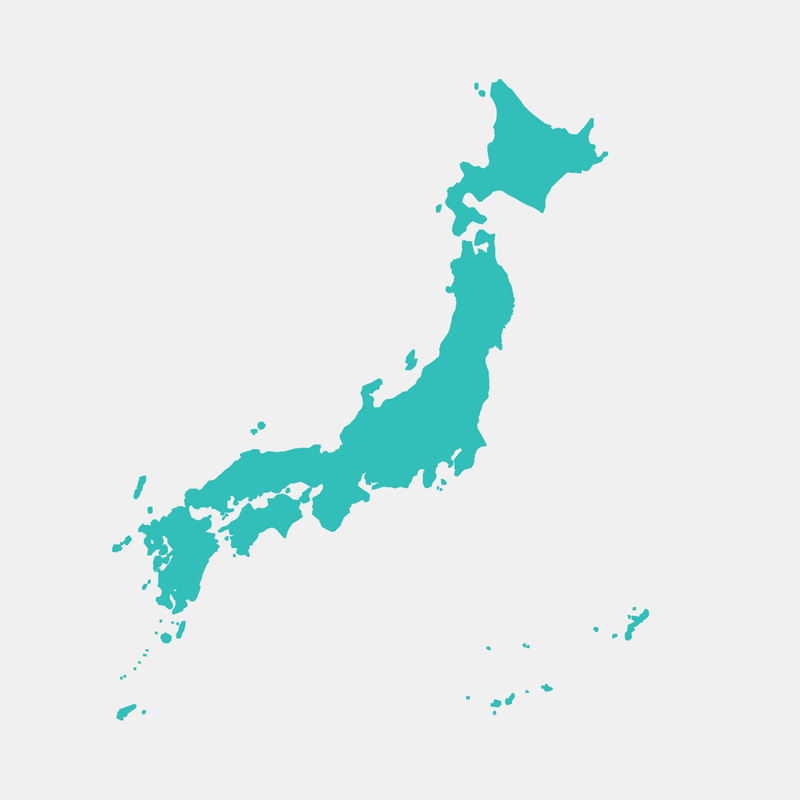 This unique tradition is believed to date back to the 8th century, at a time when the nation was plagued with disease. The Hadaka Matsuri was held at a thermal hot springs as a way for people to collectively bathe and to wash away bad luck and illness. Today, Hadaka Matsuri is still celebrated throughout Japan, always on the third Saturday of February. Around 50 foreigners typically take part in Hadaka Matsuri each year, although those less willing to lose an eye or break a limb can pay to watch the action from the stands facing the main hall of the temple. If taking part, exercise caution. Drinking alcohol is strictly forbidden, as is the showing of tattoos (contestants typically use flesh-coloured tape to cover them). If watching from the stands, it pays to stand up. February is a very cold month in Japan so sitting for hours on end can be chilly and uncomfortable. Take the bus. The competition used to start at midnight but now kicks off at 10pm to allow spectators and participants to take public transport home.